Check out this tool. It will refresh the link you are trying to share. Enter your URL then click debug, at the next screen click 'Scrape Again'. 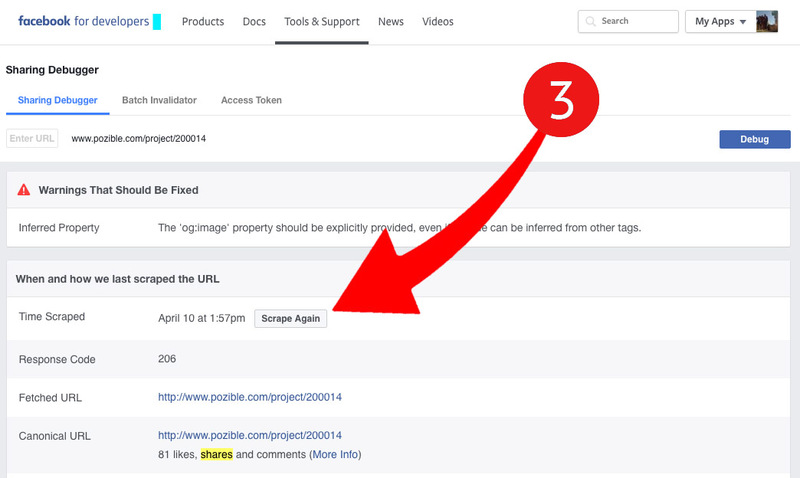 This button will update the image and link that Facebook has on file for a certain URL. Get in contact with us if you are still experiencing issues.